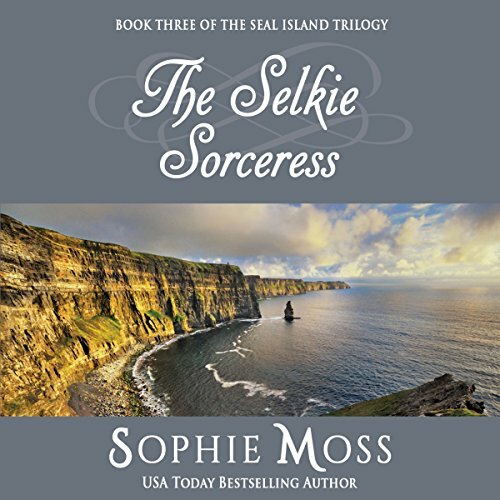 Irish islander Caitlin Conner has been in love with professor of Irish folklore Liam O'Sullivan for as long as she can remember. 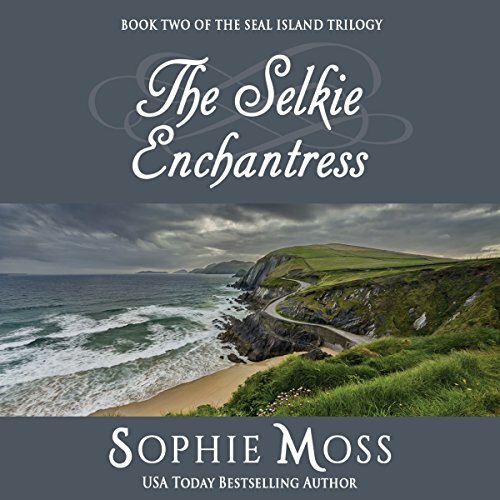 But just when he is starting to look at her as more than a friend, a mysterious woman arrives on Seal Island and captures his heart. 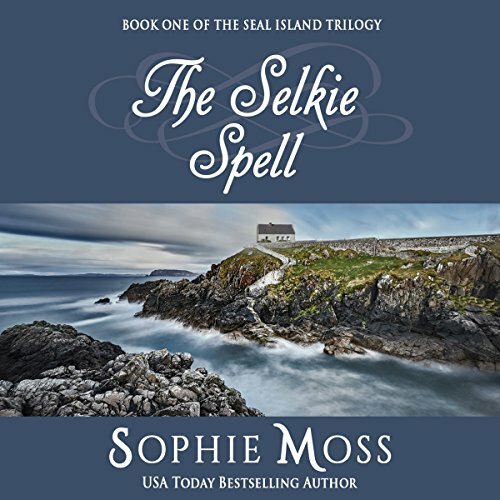 As Caitlin discovers the truth behind the woman's lies, she realizes Liam is trapped in a dangerous enchantment and the only way to break the spell is to uncover a secret Irish fairy tale that has remained hidden for hundreds of years. American detective Sam Holt has a knack for finding people who shouldn't be found. When his last case almost killed an innocent woman, he swore off detective work forever. But when this same woman asks him for one last investigation - to find her husband's long lost mother - Sam cannot refuse. Clairvoyant Irish artist Glenna McClure will do anything to stop Sam, even if it means teaming up with a powerful sorceress who she knows she cannot trust. Thrilling and Enchanting Fairytale-like Story!